New to Canada! 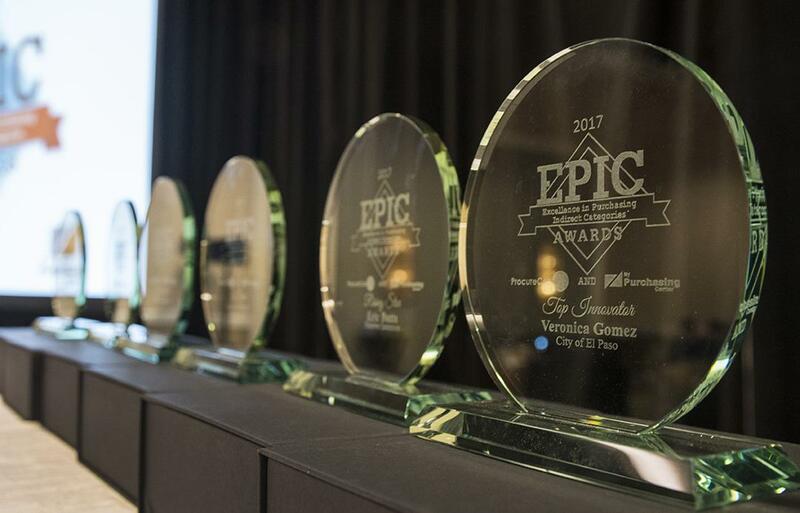 The ProcureCon EPIC Awards are known as the premier awards program for indirect procurement professionals. They recognize and celebrate the most innovative, dynamic, and accomplished procurement leaders across the industry. This year’s event is presented with Supply Professional! Each year, nominations are accepted for individual and team innovation, rising star, lifetime achievement, and supplier excellence. The awards are a great opportunity to motivate your team and recognize their hard work, while also celebrating your sourcing success. The winners of each category are announced and showcased onsite! Click here to begin your nomination! Onsite we’ll continue to have all the surprises you’ve come to expect from ProcureCon! 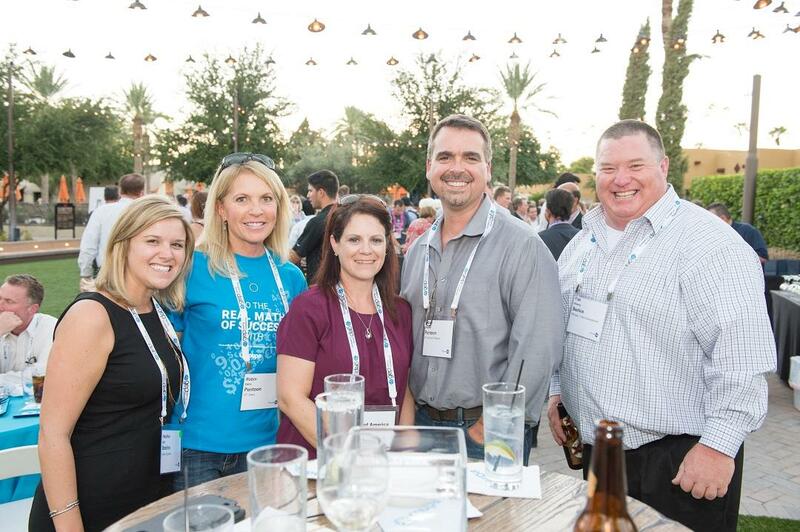 Whether you’re looking to connect with old friends or if you’re looking to win some great prizes – we’ll have everything you need for a successful conference experience. Don’t forget about themed nightly receptions! 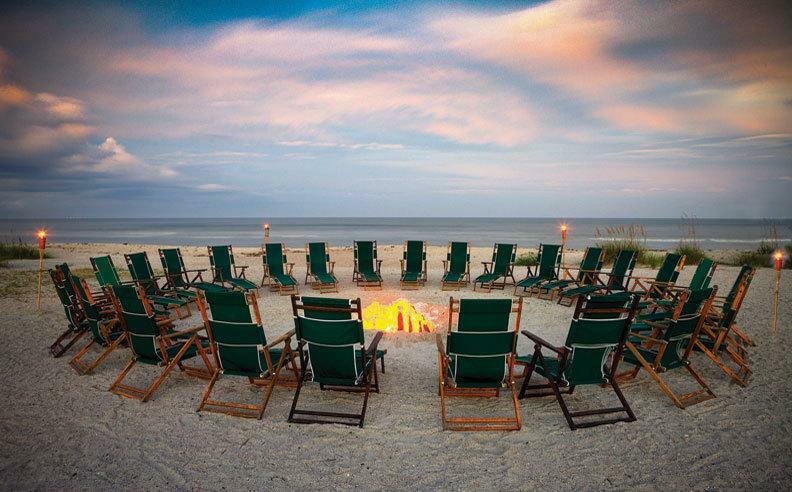 They’re designed to give people a great opportunity to connect with their peers outside of a learning environment. This year, we’ll kick it off with a baseball themed, “Take Me Out To The Ball Game” reception complete with franks and drinks. Then on Tuesday night we’ll go through the “Rock of Ages” – you won’t want to miss these events!